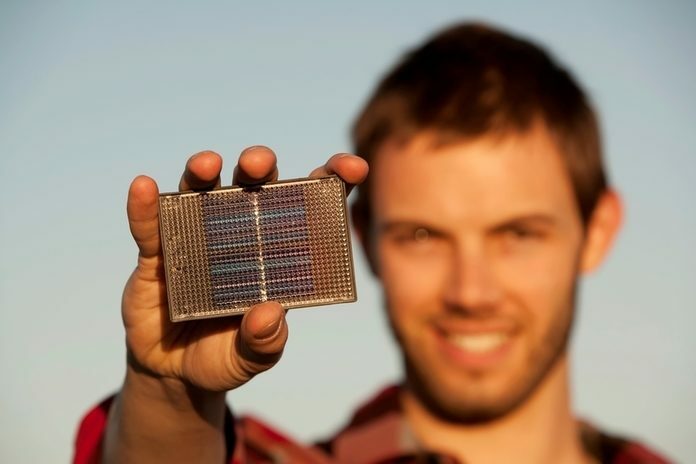 Capturing and storing energy from the sun into your battery is quite easy. You only need a few pieces of equipment, and you will be able to have your own clean and safe power whenever you will be needing it. In this article, let me share with you some steps to charge a battery with a solar panel. Your local hardware shops, as well as numerous online stores, sell the equipment you will need for this process to be successful. The system i will be making is portable and also efficient. You can simply install it in your boat, near your tent, or somewhere in your yard. Let’s begin with the things you will need for your solar battery charging basics.  You’ll be needing a few things to get you started with how to charge a 12 volt battery using solar power. Don’t worry if these things sound new to you. Simply take a list of these pieces of equipment and take them to the hardware store of your choice and they will be able to help you find them. This one will be containing the copper tracks, rows of them. With each of the tracks, you will find that one is separate from the other. The copper stripboard will also have holes in them for your components. It’s best if you get a bigger copper stripboard than needed so that you can easily expand your system in the future if you want to. Of course, as the name suggests, this one will hold your batteries. It has two pins, one for the negative end and the other for the positive end. You will solder them into your stripboard. The LED is a light emitting diode of high intensity. It has a 3.2v to 3.6v forward voltage and a 10,000mcd at 2ma. The LED should be placed correctly in the circuit with the longer leg receiving the current from the terminal or direction that is positive. With this diode, you can let the battery flow in one direction only, preventing the battery from discharging at night through the panels. The diode drops around 0.2v from your system. It also needs to be placed correctly in the circuit for the diode to properly block the flow of the current. Across its barrel on one of its ends is a circular band, place that closest to the negative terminal. Include at least four wires in your system. Have a red and black wire for your solar panel. As your jumper, have a brown wire. And then for your unsoldered testing, use another wire. Your solar panel has a smooth metal panel on the left and right side. These are the terminals for the positive and negative. Get a solar panel that has an output of 3v at 150ma. To make things easier for you, buy also a multimeter and get yourself familiar with using it. 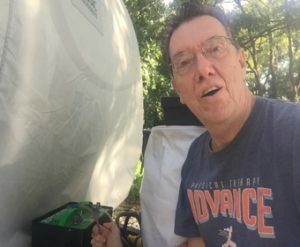 This device will be able to tell you vital information on the currents and voltages that the solar panel will be producing depending on the changing conditions of the weather. 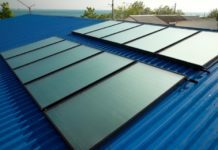 Now that you know the materials you will need, it’s time to proceed to the first step of the process which is connecting the wires to the solar panel. There are two methods to this. You can use the non-soldered method or the soldered method. For the non-soldered method, you can simply use tape. Strip the ends of the wires and flatten them onto the panel’s contacts and then keep them in place with tape. Never use glue because then, the wire won’t be attached to the contact when your glue starts to get in the way. With the soldered method, if you can do it this way, then i suggest you do because it is the better way to go. It will securely hold the wires in place. Remember to clean the contact points and make sure they are grease-free. In this section, we are going to learn about how to make your own solar panel 12v battery charger. The positive terminal of the solar cell should be attached through your diode and onto the battery’s positive terminal. If the solar cell’s voltage begins to drop and falls under 1.4v, and then the diode take 0.2v, you won’t be getting enough power to charge your battery of 1.2v. The diode’s purpose is to prevent the current from getting out of the battery and back to your solar cell when the voltage begins to drop. The solar cell’s maximum output is 150ma, and you can get that when the conditions are great. A rechargeable Nimh of high capacity will be able to hold about 2000mAH. What this means is that when we divide 2000mAH by 150ma, we get the number of hours it will take the battery to be fully charged, and the answer to this is 13 hours. When you will select the arrangements for your solar cell, you have to think about two things! 1. The number of batteries you plan on charging at the same time. 2. The number of hours you want them to be charged fully. If you can add more solar panels, then it is possible for you to have more batteries charged at the same time. Or you can charge a few but at a faster rate. With the best conditions, you can even have both. So the next step now is making all of this work effectively and efficiently. If you want more voltage, then you need to have at least two solar panels and wire them in series. ​To do this, attach one solar panel’s negative terminal to the other solar panel’s positive terminal. You will then have one panel’s positive terminal and the other panel’s negative terminal where you can connect the wires. Having this arrangement, you have a solar panel with a rating of 6 volts at 150ma, because one solar panel’s maximum voltage is at 3 volts. If you have more voltage from more solar panels, then you have the potential to charge several batteries at the same time. However, you need to remember this; even if the maximum rating of your solar panel is 3 volts, you still need to have an idea of the output if you consider the climate and other factors. Another thing is that you should also connect your batteries in series. This means the negative to positive just as the arrangement with many devices that are multi-battery. 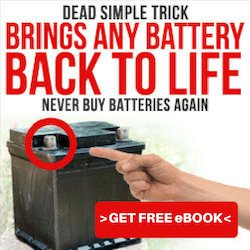 If you are thinking about getting more current so that you can charge the batteries at a faster rate, this is what you should do. Doubling the current output would need the solar panels to be connected in parallel. To do this, simply wire the one panel’s positive terminal to the other panel’s positive terminal. Do the same with the negative terminals. The maximum rating you can get here will be 3 volts at 300ma. Remember these reminders that i will share with you so you can avoid any misconceptions or errors along the way. The first thing to note is that it is best that you purchase a multimeter. Having a multimeter will allow you to get a sense of how the solar panels operate in different weather conditions and different times of each day. 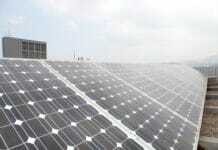 The maximum ratings will remain to be just the potential of the solar panels if the weather does not cooperate. So it would be great for you to know which times of the day and which months of the year you can get the most power from the sun. The second thing to remember is that you should be careful with the amount of current that you put in your battery. While many modern batteries can tolerate a high current, this may not be the case for all batteries. Here’s an example, if you charge a battery of 2000mAH with a current of 500mA, then you will have a fully charged battery in just four hours. However, if you accidentally leave it and it keeps on charging, it will damage your battery seriously. In some cases, it might even cause a fire or an explosion. What do you think about using solar power? I hope that this article is able to answer your question about how you need to charge batteries with solar panels so you can get started with using renewable energy. How Many Solar Panels Do We Need To Charge A 12 Volt Battery?